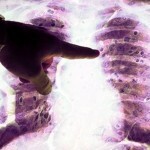 Lung experts say the insurance industry should fund research into the deadly asbestos related cancer mesothelioma. Writing for the BBC News website, Dr John Moore-Gillon of the British Lung Foundation says this would aid research and cut future insurance payouts. Symptoms of mesothelioma take decades to develop after exposure to asbestos fibres, but can then kill quickly. An insurance industry spokesman said discussions were set to take place shortly with the BLF on the issue. Mesothelioma is most prevalent among those who worked in industries with heavy exposure to asbestos up to the 1980’s, including construction, ship building, engineering and power generation. About 2,000 people are diagnosed each year and the numbers are set to increase over the next 30 years, with an estimated death toll of between 56,000 and 63,000, according to the Department for work and Pensions. 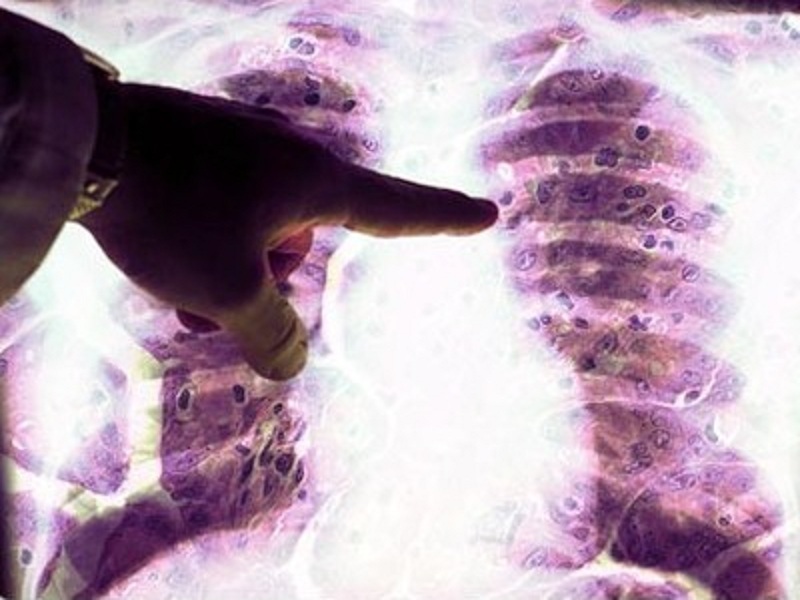 The Mesothelioma Bill, passed by parliament last month, will enable many thousands of people with mesothelioma, or their families, to apply for pay outs from a £380million pot funded by the insurance industry over the next decade. But BLF says that, as more cases emerge, the final costs could be up to £11 billion and it argues the real need is for research to alleviate the suffering of patients. Dr Moore-Gillon wrote, “If each year insurers invested in mesothelioma research just a tiny fraction of the amount they will end up paying out in compensation – for example, just 0.05% of that £11 billion – it would absolutely transform mesothelioma research”.